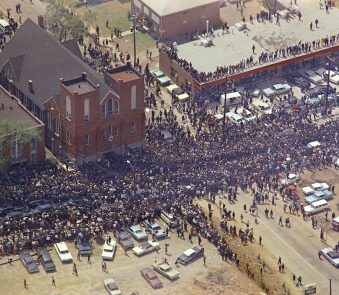 Martin Luther King Jr.’s legacy of nonviolent activism is known around the world. 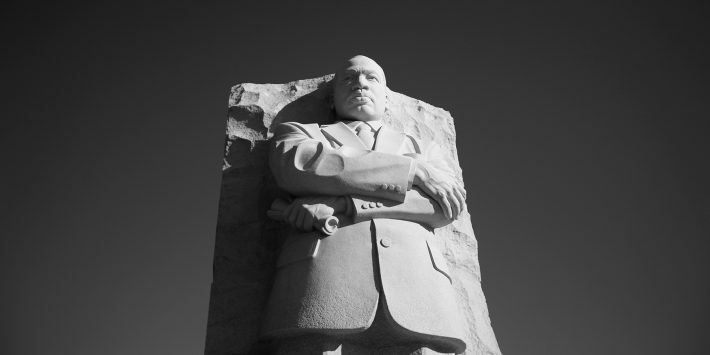 King is remembered through numerous namesakes and monuments. 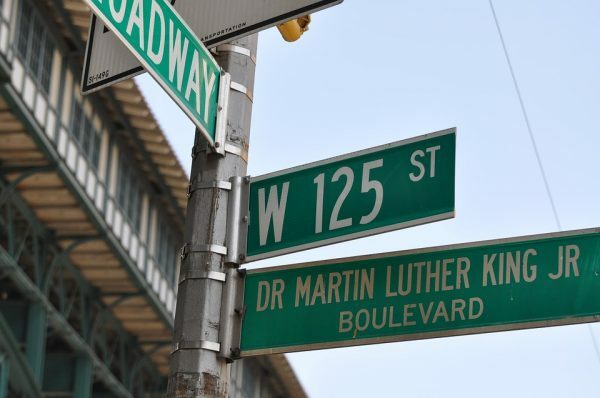 It’s commonplace for streets, schools or community centers to be named in King’s honor, but there are some more surprising tributes to King as well. The list includes restaurants, choirs and little league teams. Below are six unusual namesakes that have kept King’s legacy alive in communities across the world. In the city of Lubbock, Texas, there’s a little league baseball team named MLK Little League. It gets its name from the MLK District in Lubbock. The city is also home to the Martin Luther King Jr. Little League Baseball Park and MLK Bingo, which, according to its website, donates funds to charities. 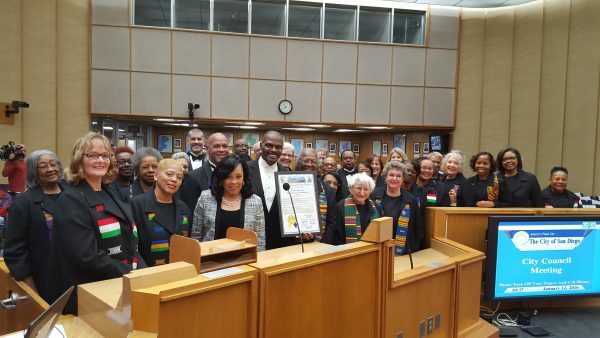 Based in San Diego, California, The Martin Luther King Jr. Community Choir is a nonprofit organization that promotes the arts in its community and provides scholarships for students. According to president Cherry Arnold-Verry, the choir is a diverse group made up of about 100 volunteers who have performed in airports, churches and in cities overseas. A school in the state of Vargas, Venezuela, was named after King in 2004, according to a press release from the U.S. embassy in Venezuela. The country also celebrated its 150th anniversary of the abolition of slavery that year. 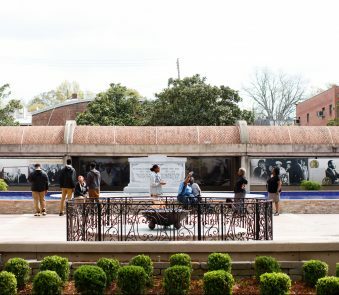 More than 1,000 streets in United States are named after civil rights leaders, according to an analysis published earlier this year by medium.com. Some international streets bear King’s name as well. In Jerusalem, Israel, there’s a small road located south of the Damascus Gate named Martin Luther King Jr. Street. In Londrina, Brazil, there’s a street called R. Martin Luther King. There are at least a few restaurants in the United States named after King. MLK Restaurant & Grill is located in Columbus, Ga., off of Martin Luther King Jr. Boulevard, near Martin Luther King Jr. Elementary School. MLK Deli is located in Washington, D.C. on Martin Luther King Jr. Avenue NE and MLK Restaurant serves soul food in Miami. In April 2018, the Religious Liberty Commission and the Gospel Coalition will host a Christian conference in Memphis, Tennessee, to focus on pursuing racial unity in the church and in the culture. 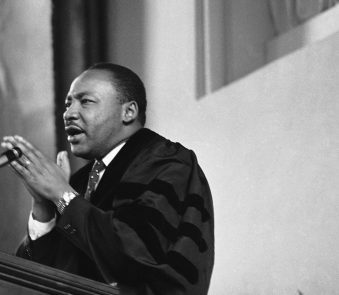 Popular evangelical preachers like Matt Chandler and John Piper will be leading the conference, called MLK50, commemorating the 50th anniversary of King’s death.